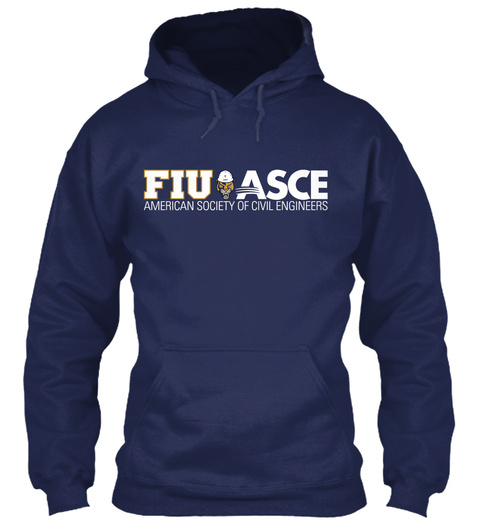 Buy your FIU ASCE gear now! You never know when cold will kick in. Don't forget! 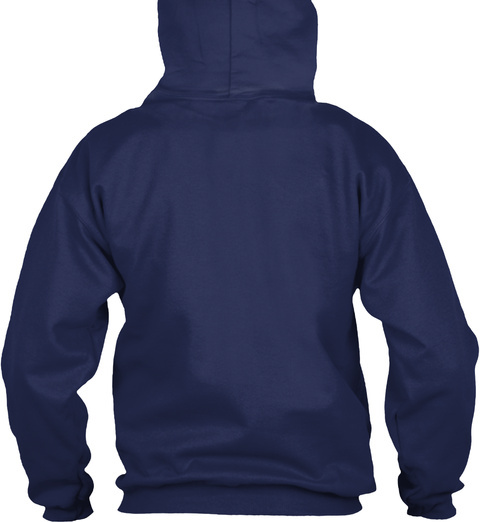 Conference is right around the corner... Keep yourself warm and cozy with the new awesome FIU ASCE hoodie and show your Panther civil engineering spirit! Choose and match with our new FIU ASCE hats!